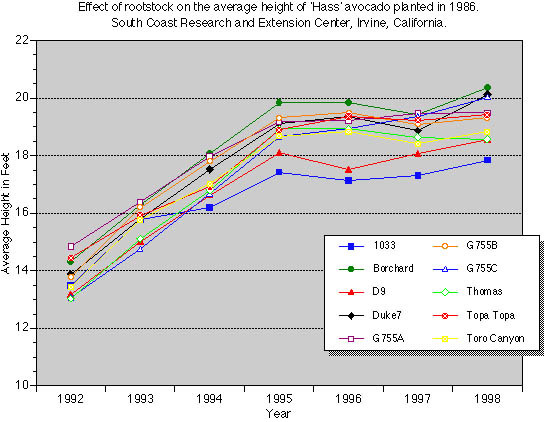 In 1986 a trial of 'Hass' on 10 different rootstocks was started at the South Coast Research and Extension Center. The trial origionally consisted of 20 trees per rootstock but was later thinned to 10 trees per rootstock in 1996. Starting in 1992, tree measurements were taken on each tree including height, width, and trunk circumference.  The height data from the trees remaining in the trial is shown in the graph below. One can see the influence of rootstock on tree height.